DJ’s Painting was started in 1986 by a 16 year old boy named Dan Haer. Dan went from starting his company in his parent’s garage to working on 15 story industrial buildings and so much more! 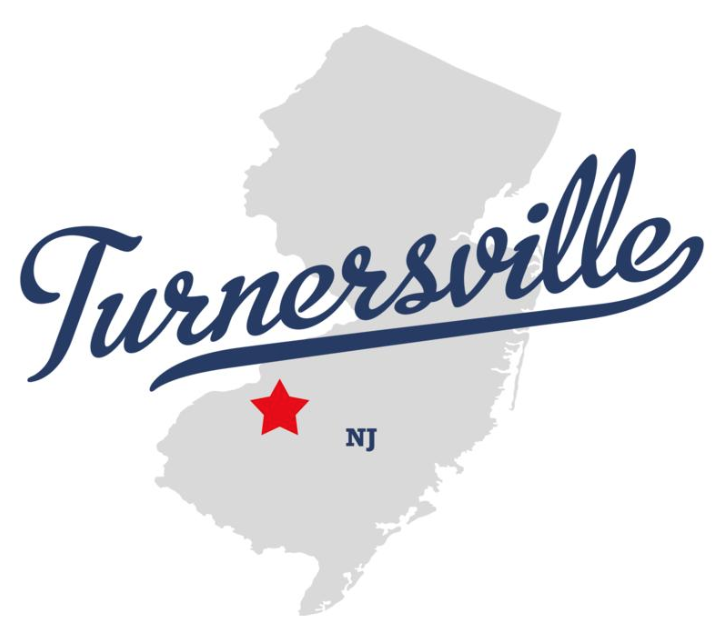 Dan is currently the CEO and is proud to say that we are serving the commercial properties of Turnersville, NJ! 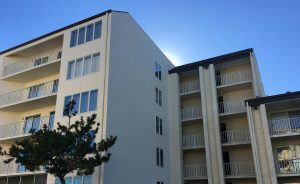 Whether you want to give your office a fresh coat of paint or you would like your apartment complex given a new look, DJ’s Painting can do it all! Contact us today for a FREE quote! 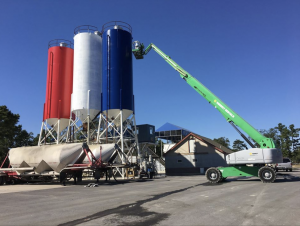 Industrial steel silo painters finishing a job in South Jersey!